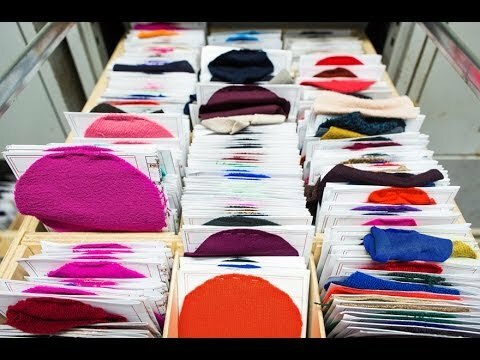 Not that long ago, I read a short feature about the colour library at J.Crew headquarters including how each hue is brainstormed, named and archived. My colour loving heart skipped a beat (or four). I love brands and designers that worship colour not only because it is a subject worthy of worship but because it is simply smart business sense. According to research, 85% of shoppers point to color as the primary reason they buy a particular product. I can’t count the number of times I have been entranced by an item only to wish the colour was slightly different (or in some cases, very different!) All creative and functional elements of a design are essential to its successful outcome but I often wish that more designers/companies put as much passion into the colour department as the sales department. Doing so can only benefit creative success and, in turn, the financial bottom line.